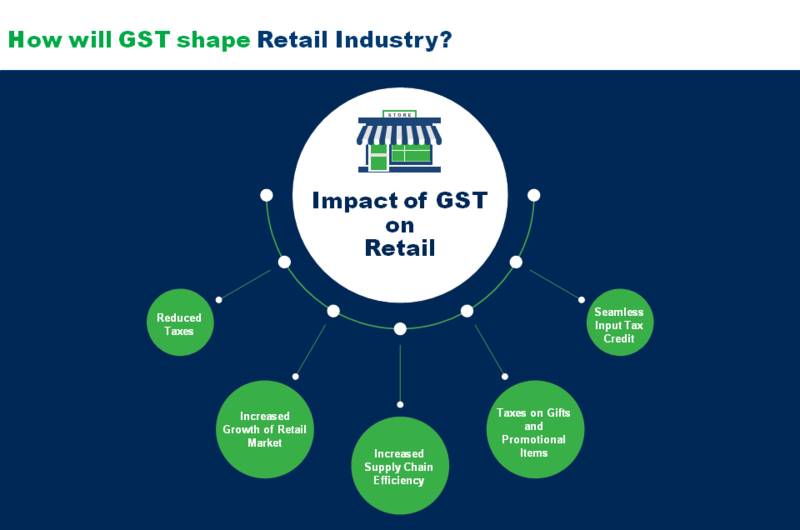 How Is GST Regime Helping Businesses? charged in the invoice over several indirect taxes. 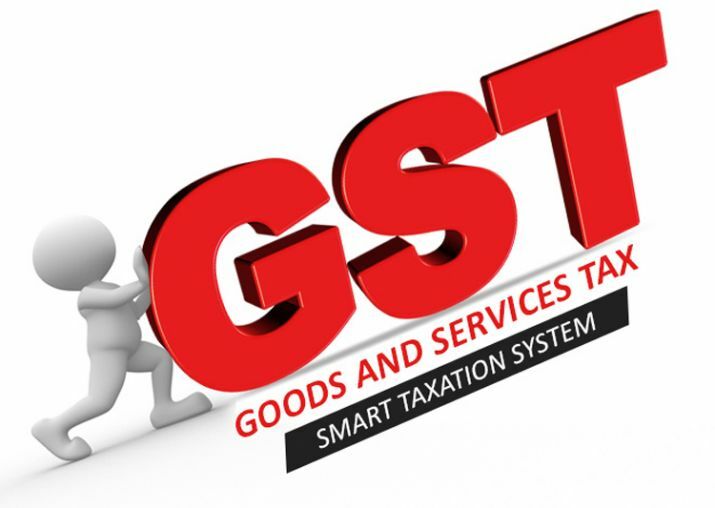 global market GST Regime Helping Businesses. There will be a significant reduction in the transportation costs because of the long winding queues at interstate border check posts. There will be a lot of saving in terms of time and costs in the business logistics. You may be surprised to hear that the business owner will be able to save 40% of their logistics costs due to the absence of check posts and toll plazas. under GST or file a tax return.